The WakeupData product update blog this weeks outlines how the Supercharge feature from WakeupData now gives you the option to implement a weather data add-on, to target certain buyers at the opportune moment. What advantages can weather data give you? There have been a number of studies to support the idea that weather data can benefit ecommerce companies. One such study by Mariah Walton of the RichRelevance Analytics Team found that heavier cloud cover contributed to higher online sales (a 10-12% increase) of clothing and furniture – as people were more likely to shop inside the comfort of their homes at this time. This means that it is a great opportunity for companies to use weather data for contextual, real-time marketing and promotions. 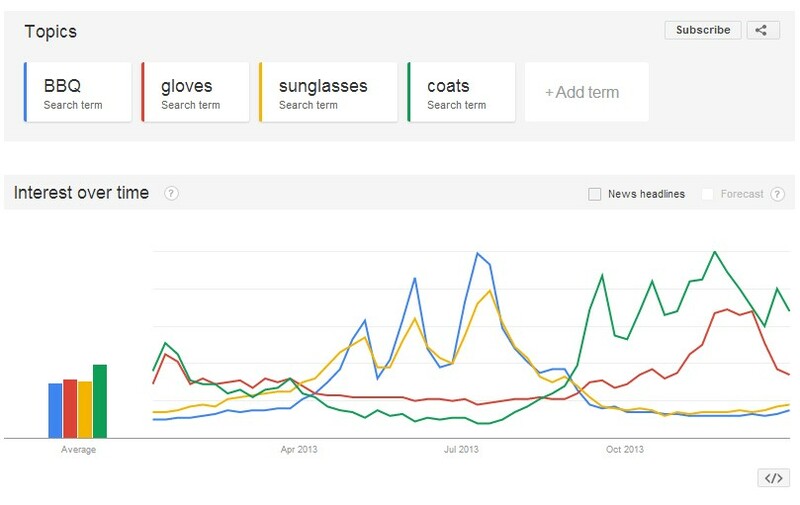 Ecommerce businesses can take advantage of different weather when they would expect to see increased traffic and sales, by factoring this into their Pay Per Click (PPC) and Search Engine Marketing (SEM) bidding strategy. Marketing professionals can analyze their PPC campaign bids and adapt them according to the weather - there are 3 different parameters: minimum temperature, maximum temperature and weather type - so making quick decisions can be simple. This will ensure that they maximize their company's exposure and online conversions during periods of their most ‘opportune’ weather. Let’s take as our example an ecommerce store which sells plants and flowers online. 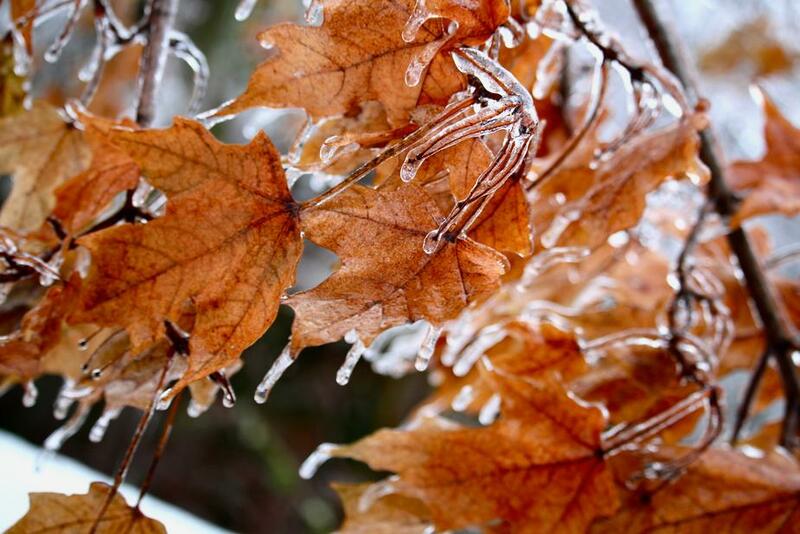 By using weather data they can establish when the temperature is about to drop below zero in a specific location, then target ad campaigns to existing customers in that area, advising them how best to care for their plants in cold periods. These validate your contact with customers and provide a way to promote relevant products - in this case things like garden heaters for plants. When temperatures then increase, warmer-weather products such as sprinklers and lawnmowers are pushed. So by adjusting marketing to be weather-responsive, your sales can be significantly increased. If you are an online clothing store, you can ensure your customer sees the type of product they are searching for, based upon the weather. 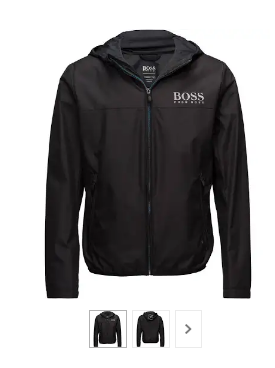 For example, someone searching for the brand 'Hugo Boss' in -5°C temperature will be more likely to be wanting a warm, long-sleeved item of clothing (below, left). 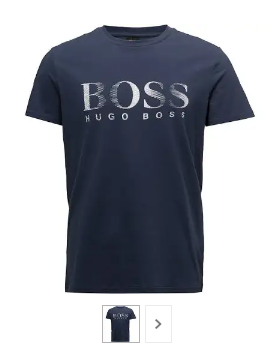 In contrast, we can assume that the same person searching for the same brand 'Hugo Boss' a few weeks later in a spell of warm 25°C weather will be more likely to be interested in a short-sleeved summer t-shirt (above, right). By targeting based up the current weather data you are ensuring your potential customers are seeing exactly what they are after straight away. Interested in implementing weather data in your product feed? The weather data from WakeupData is accessed through Yahoo and allows you to see 5 days ahead. You can specify your data depending on postal code or wider region, depending on the type of marketing you want to be using. You can now use weather data to successfully target the right buyer at the right time through WakeupData Supercharge. Get you free trial below and start implementing improvements to your product data feeds immediately, or get in touch to find out more.